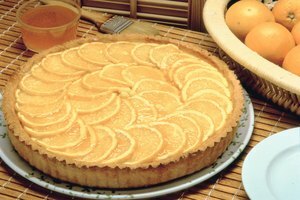 Caramelized lemons can be a tart, yet sweet addition to savory and sweet dishes. The cooking process draws out the sugar in the lemons and creates a caramel glaze on the fruit. 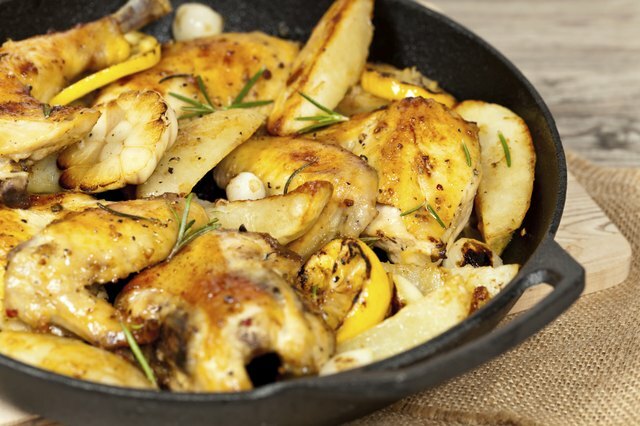 A caramelized lemon on top of a lemon cake or baked with a roasted chicken adds the acidic flavors of the lemon, without the harsh sourness of the raw fruit. Caramelized lemons are particularly good with fish and seafood dishes. 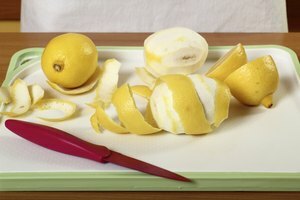 Slice the lemon or cut it into thin wedges. Leave the rind intact. Thicker slices or wedges will take longer to cook. Add 1 tablespoon of oil to the pan and warm it over medium heat. Add the lemon slices to the pan and cook them over medium heat for 5 minutes, or until the lemon is soft and brown. 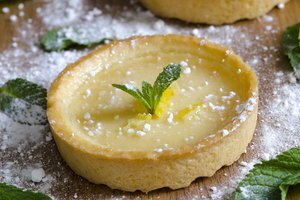 Add 1 teaspoon of sugar to make the caramelized lemons a little sweeter, especially when adding them to a dessert. Flip the slices over a few times. The lemon rind should have a caramelized glaze when finished. Leaving the zest on the rind releases the intense lemon flavor and essential lemon oils. 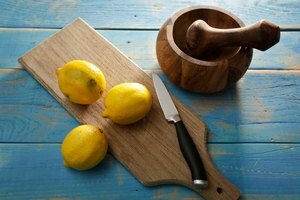 Use a neutral flavored oil, like safflower or canola, when caramelizing lemons for a dessert. 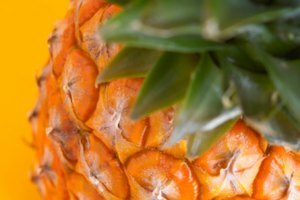 The Science of Cooking: What Is Caramelization?